Want to create a new, fun environment for your kids to play in? A new coat of paint can give a room a comfortable look and feel to play in and help nurture their growth. 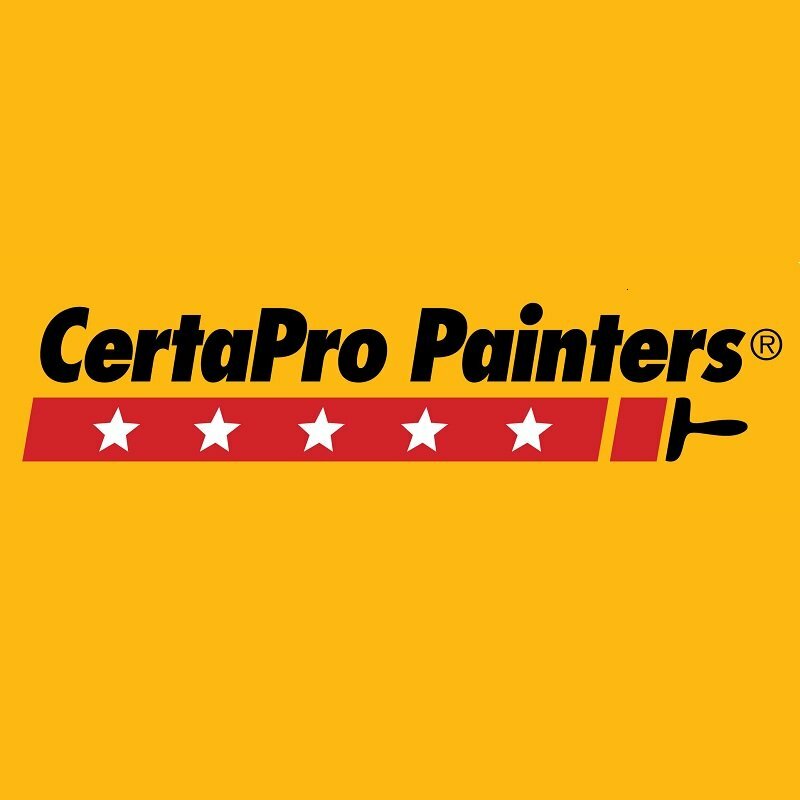 CertaPro Painters® of Seattle, WA will provide a warm and loving kids’ space for your children to grow up in. CertaPro Painters® of Seattle, WA will help you create the right space where your children will create memories. Our skilled staff is committed to delivering a professional quality paint project that has come to be synonymous with the CertaPro Painters brand name.